Santa Pod Presents Dragstalgia 2013. New Cars and Drivers Confirmed! 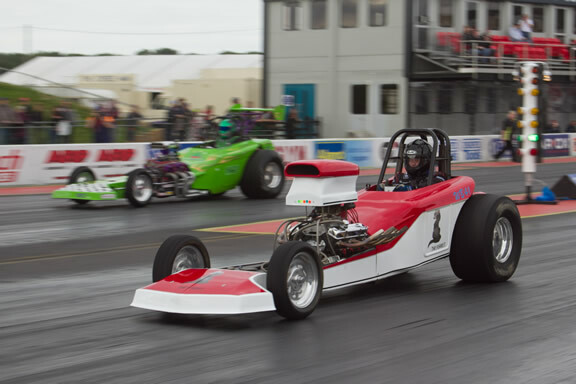 Santa Pod has upped the ante of its already impressive Dragstalgia show by adding even more exciting cars and drivers into the mix. The latest development is the welcome addition of ‘VW vs. V8’ racing, with Sub-10 second VW Beetles battling it out against their better displaced, front-engined arch nemeses! Now in its third year, Dragstalgia is a tip of the hat to the halcyon days of drag racing with its unashamedly nostalgic themes. This year, this raucous blend of classic machinery, daring drivers, incredible sounds and wonderful sights takes place on the 13th and 14th July 2013. Santa Pod Retro Show 2013. Back To The Old School! 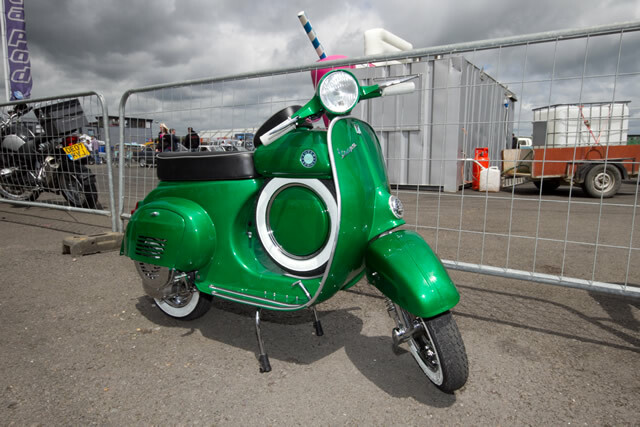 Now in its seventh year, Santa Pod’s increasingly popular Retro Show on Sunday 7th July looks set to hit 2013 with a line up that’s bigger and better than ever! If you’re the kind of enthusiast that despairs at the current crop of ‘Euroboxes’ or simply prefer machines from a gentler age when carbs ruled the roost and a radio was considered a heady option, then you’ll love this show. Classics from both sides of the Atlantic are most welcome, as are motorbikes, scooters and even the current crop of ‘neo-retro’ incarnations like the new Mini, Beetle and Fiat 500. This year also brings a new retro Truck and Tractor display into the proceedings, so if you’re more Massey than Maserati, or you’d rather ogle a ERF than an ERA, then this is the place for you. Don’t worry if you don’t even run a retro car yet either, as one lucky show-goer will be taking one home as a giveaway prize! An extremely tidy 1959 Ford Anglia, restored, fuelled, and ready to take home will be a prize car at the show, so make sure you sign up for the competition, because that driver could be you! After last year’s giveaway of a mint Austin Metro proved so popular, the team has gone all out this year and sourced a very tidy 100E, in all of its MOT and tax-exempt glory, to giveaway at the end of the show to a random ticket holder. The competition will be free to enter for all ticket holders, and simply involves a prize form being filled in – so make sure you get involved on the day! 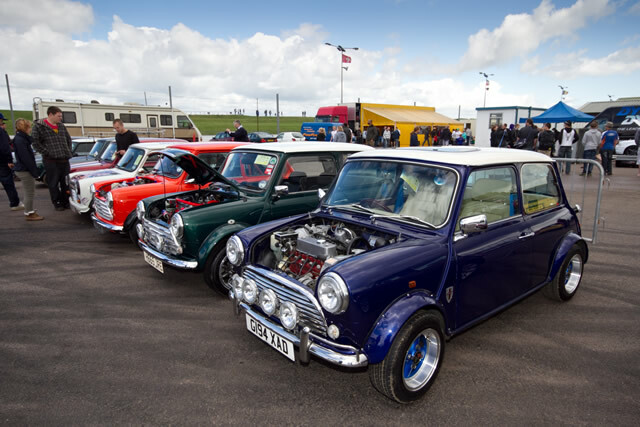 Proving that the very best classic and retro vehicles really do grow old disgracefully, The Retro Show is one classic event with a difference. Rather than just having rows upon rows of lovingly cherished classics – here, owners and show-goers get to see them running and racing in anger! 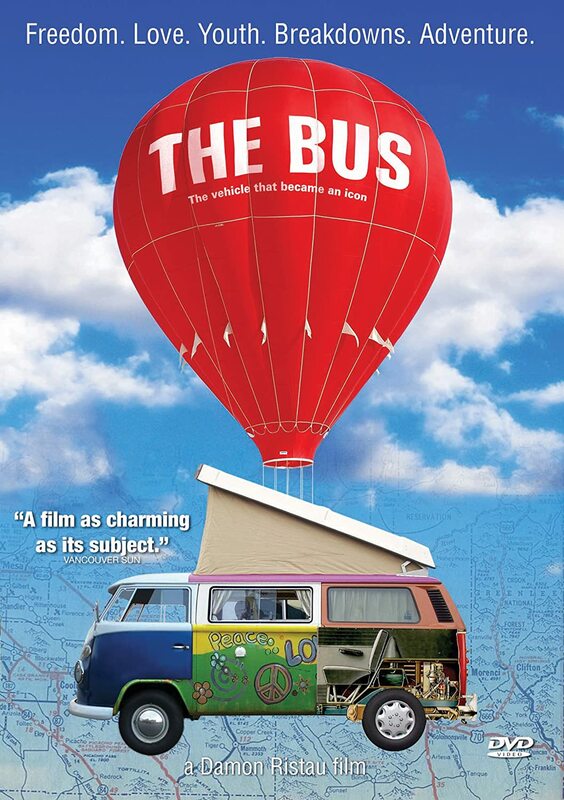 This is one show where tuning and modifying is admired alongside originality. With RWYB running all day on the strip, owners will get the chance to flex their automotive muscles in complete safety – and who knows? – maybe settle the odd score or two at the same time. There’s a diverse range of classes to allow everybody to shine somewhere! For those who prefer to watch, the Pros will be running demo passes too, so bring your earplugs! You may also want to leave them in for FireForce, the 10,000bhp Jet-Powered Funny Car, which will shock and amaze in equal measure, as it hits 270 mph… in a shade over 6 seconds! The new FWD Drag series will be battling it out on the strip, the retro drifters will be proving that sideways had always been a way of life and the mobile dyno will allow you to see whether your old stager has got what it takes to cut it against its peers. 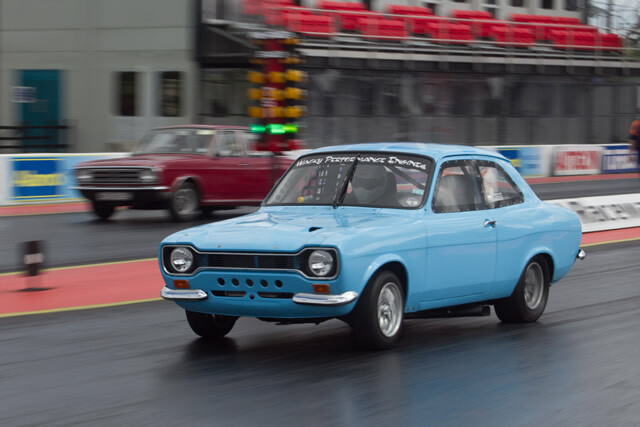 If the strip hasn’t sated your racing urges, why not try the Autotest, where you can drive your own car against the clock on a tight handling course – or wander over to enjoy the packed Autoglym Show and Shine. With the main show day costing just £12 in advance and the weekend starting from £20 (plus booking fees), there’s so much to do and see and so many ways to enjoy your car’s performance – or lack of, The Retro Show is a classic-calendar essential! See you there! For full details on the event and competition please visit www.retroshow.co.uk or call 01234 782828.